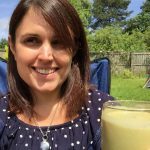 So what on earth is nicecream? I was confused when I first heard this term, and when I read about it it I thought “I’ve been doing this for years”! It’s just that somebody has actually given nicecream a proper name which I think is very smart! 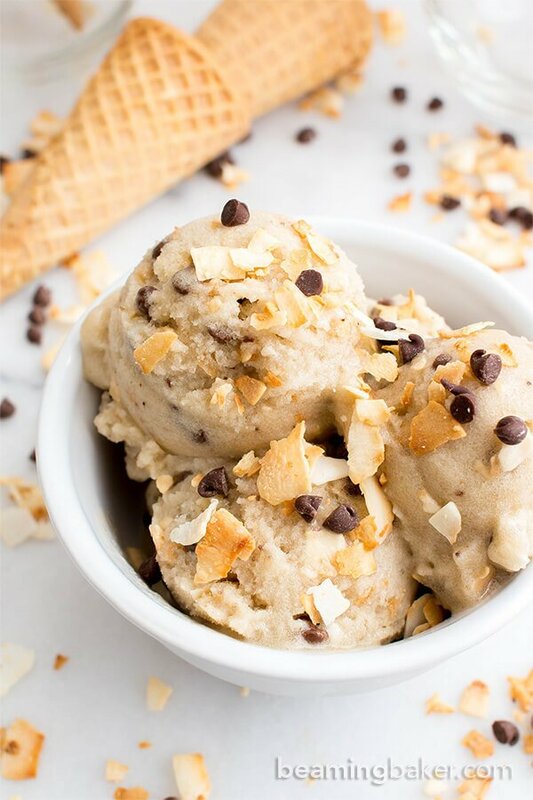 So nicecream is actually healthy, but delicious ice cream made from frozen bananas. Even if you’re not a fan of bananas, believe me, frozen bananas taste completely different, very creamy and mild – quite like normal icecream. My kids adore this stuff. It does kind of get my wondering – why is nicecream only made from bananas? You can actually use any frozen fruit to make healthy ice cream – it doesn’t have to be bananas. 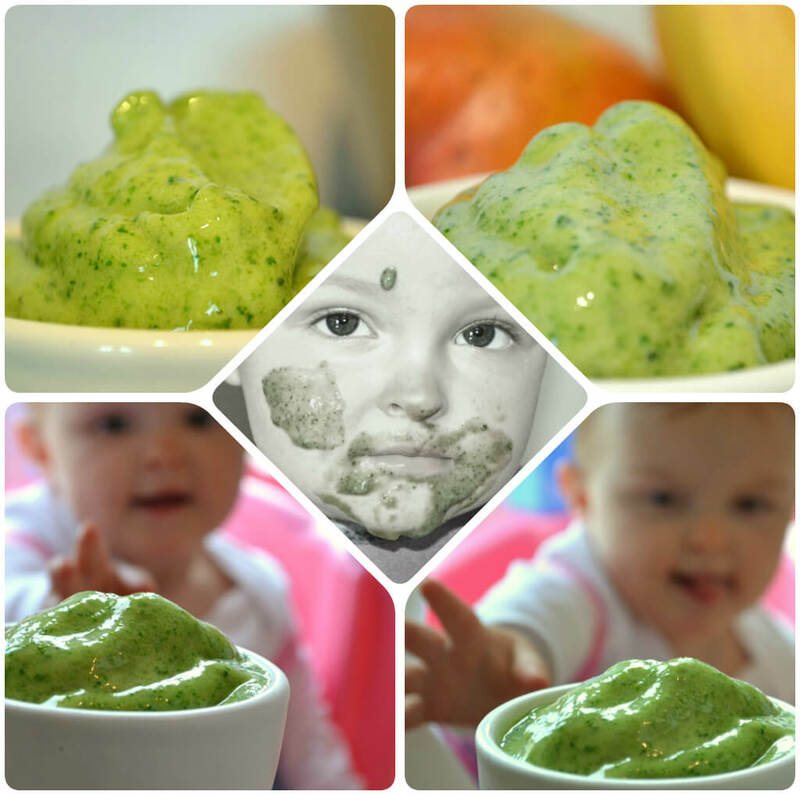 I make this stuff for my kids all the time but I rarely use bananas. Why? Because I can’t buy frozen bananas, but I can buy every other fruit under the sun frozen – no idea why they don’t sell frozen bananas! 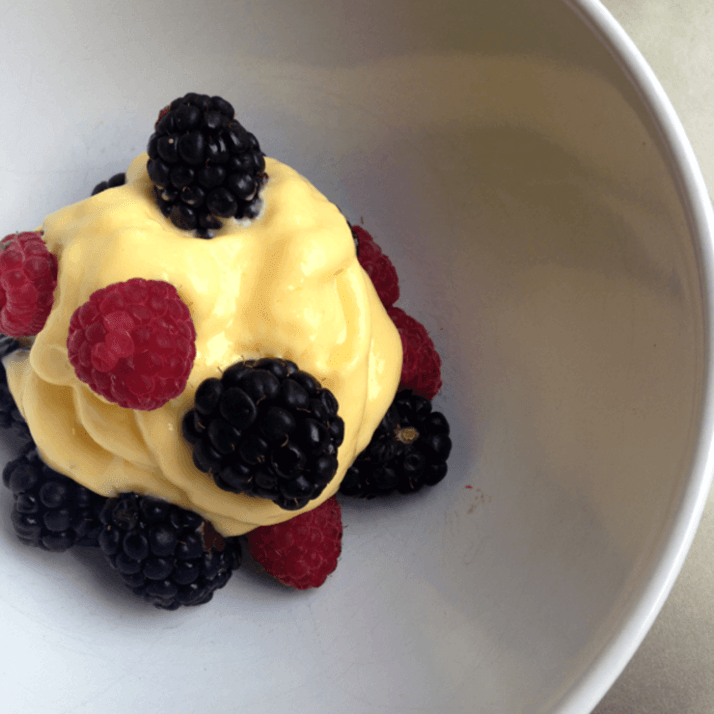 Frozen mango, or berries is especially yummy to use. 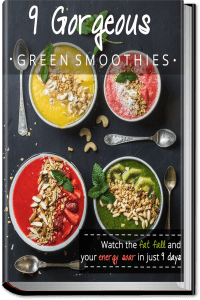 These fruity icecreams are great for anybody who is dairy free, gluten free, pretty much has any kind of allergies or just plain and simple wants to be healthier. If you want to make nicecream from bananas, simple peel ripe (brown spotty) bananas and break them into chunks and put them on a baking tray in your freezer. Freeze until they are frozen and then you can put them in a bag to store in your freezer. 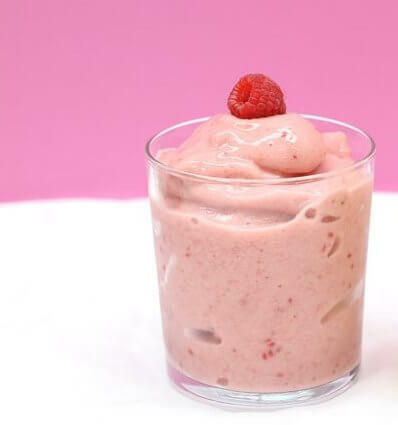 When you are ready to make the nicecream, you need to use a good quality food processor or a high speed blender (such as a vitamix with a tamper) and put your bananas (or other frozen fruit) in the jug. If you don’t have good quality equipment, just leave your bananas (or other fruit) out of the freezer for a while to defrost slightly as it will make them easier to blend. Just don’t leave them too long or they’ll turn to mush. Blend the fruit until frozen. If your fruit is really hard you might need to add a small amount of liquid such as coconut milk to the jug to help things along. 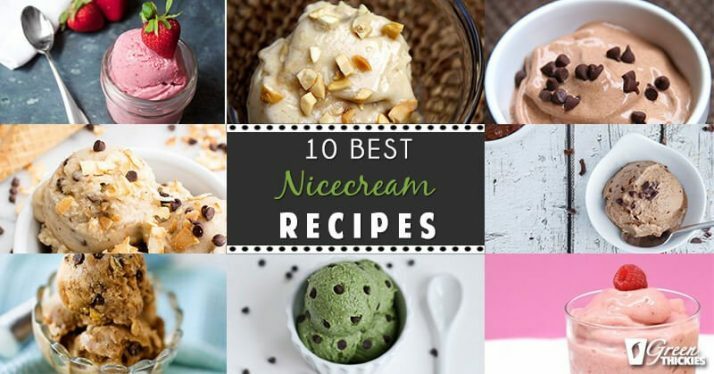 If you’re looking for some yummy nicecream recipes – you’re in the right place. Enjoy! 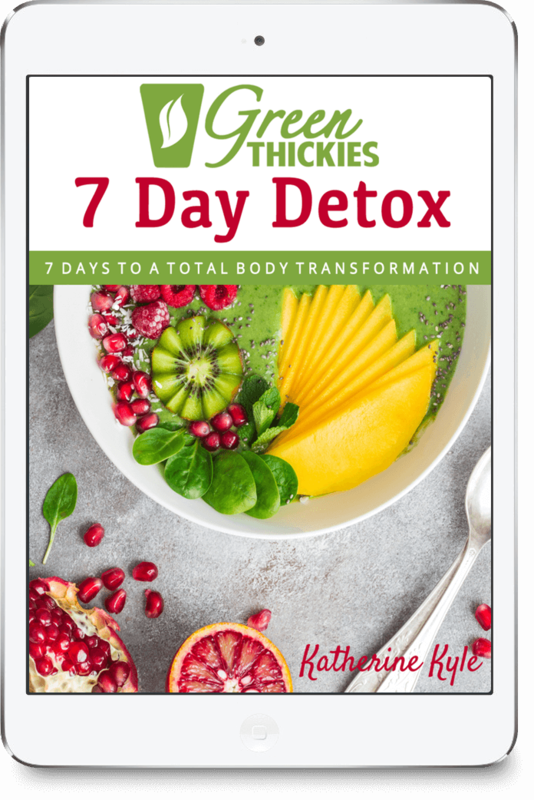 If cold and creamy ice cream calls to you after dinner, here’s a sweet alternative that’s lower in calories, fat, and cholesterol. As an added bonus, it contains 3.6 grams of fiber and 3.2 grams of protein per serving. Whether it’s cupcakes, milkshakes, or ice cream, if — when faced with a choice between vanilla and chocolate — you never ever choose vanilla, then get out your food processor and tell your taste buds to get ready to be wowed. 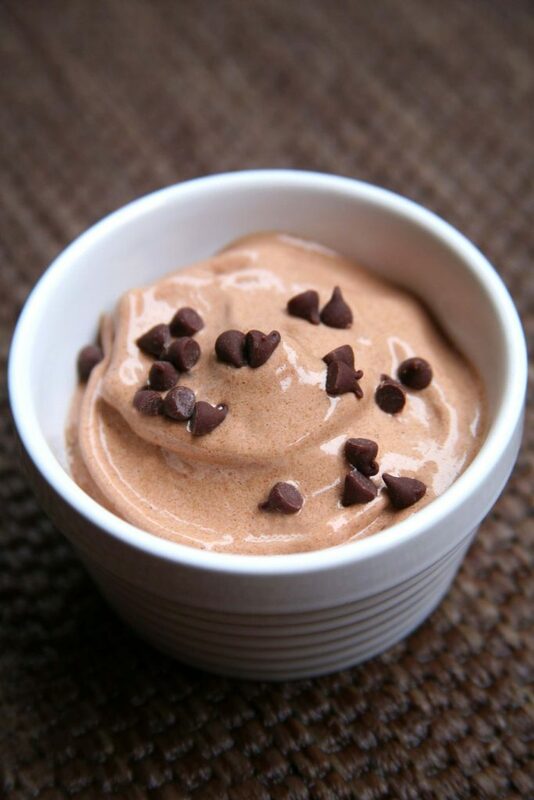 Creamy, chocolatey, and perfect for chilling out on a hot and humid Summer day, this ice cream requires no ice cream maker and saves you tons of calories because it’s completely dairy-free. 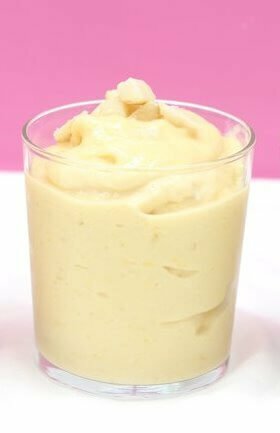 Nice cream is a great alternative to regular ice cream because it is literally made out of frozen blended bananas – that’s IT! This 3-ingredient tropical treat is like the perfect summer day in your mouth. Top with berries for extra zing and dose of antioxidants and fiber. 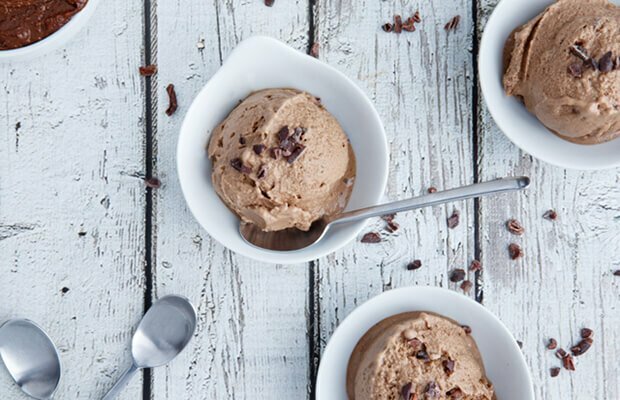 All it takes to whip this vegan ice cream together is a high-powered blender. 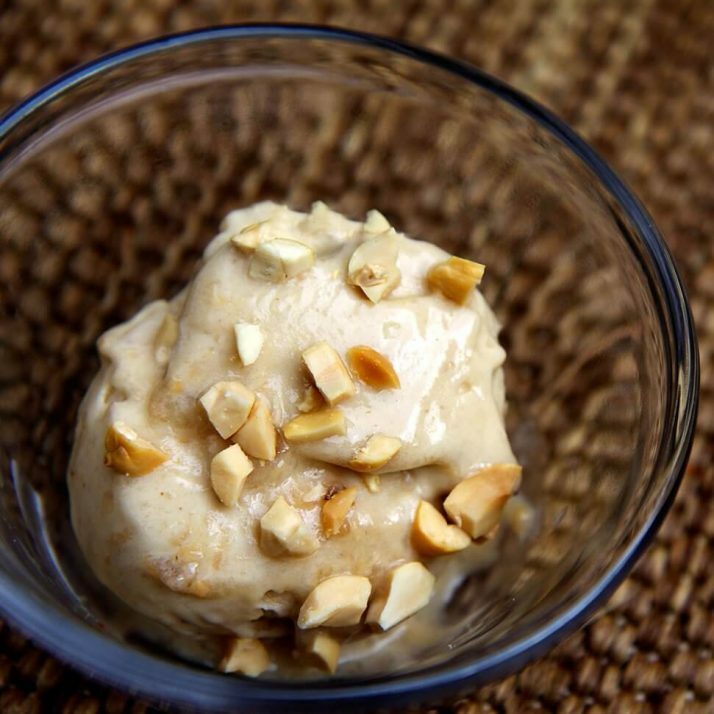 Get ready for some rich, creamy homemade ice cream that is full of ingredients you recognize. 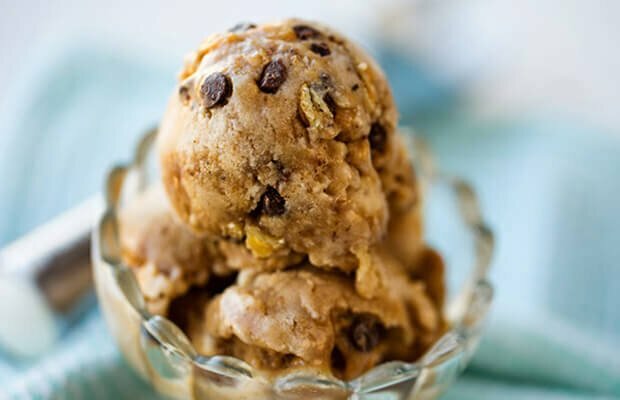 And did we mention it only takes 5 ingredients to make this ice cream! This recipe calls for homemade paleo Nutella as one of only two ingredients, but if you don’t want to whip up a batch of your own, feel free to use the store-bought stuff. You can choose to add different ingredients to it to create awesome flavour combos. 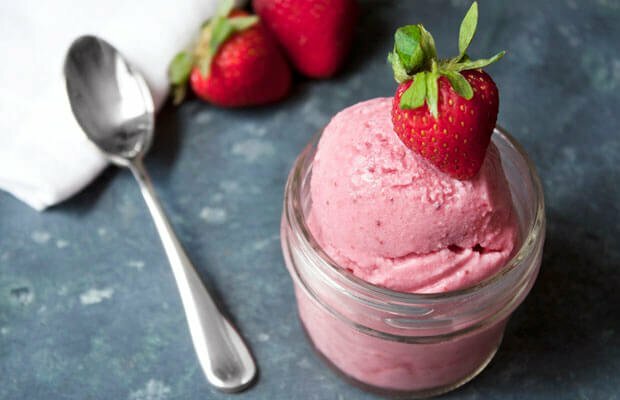 Our vegan strawberry ice cream tastes just like soft serve, but it’s healthier and incredibly easy to make — no ice cream maker necessary. If you’ve never tried fruit ice cream you’ve been missing out. 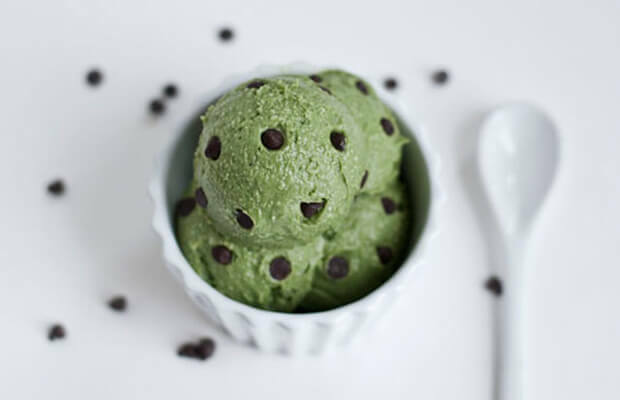 Here I take it to another level with this simple spinach ice cream. It’s sweet, gorgeous and very healthy. 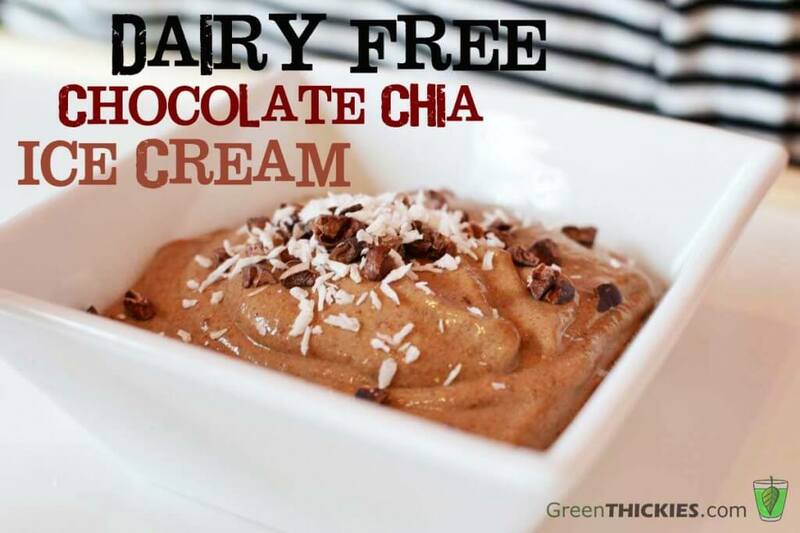 This Chocolate Chia Dairy Free Ice Cream can either be a soft serve ice cream or if you leave it to melt in for the fridge for a while it doubles up as a fantastic chocolate pudding. Which recipe are you going to try next? 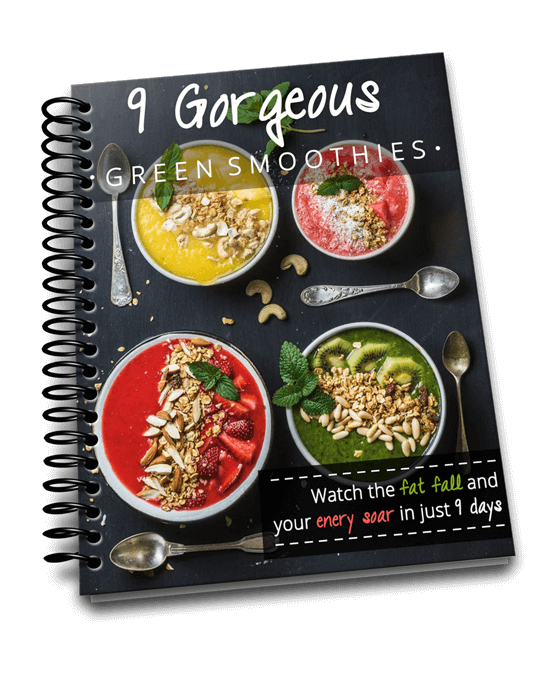 And if you’re looking for even more delicious, gluten free, dairy free recipes, I am giving you a month’s worth of meal plans from The Leaf System completely FREE this month. 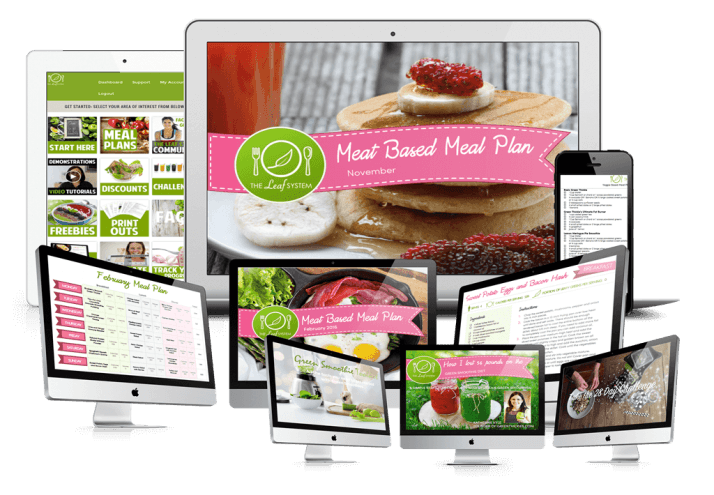 These meals plans will keep your hunger and cravings away, give you more energy AND help you lose weight.